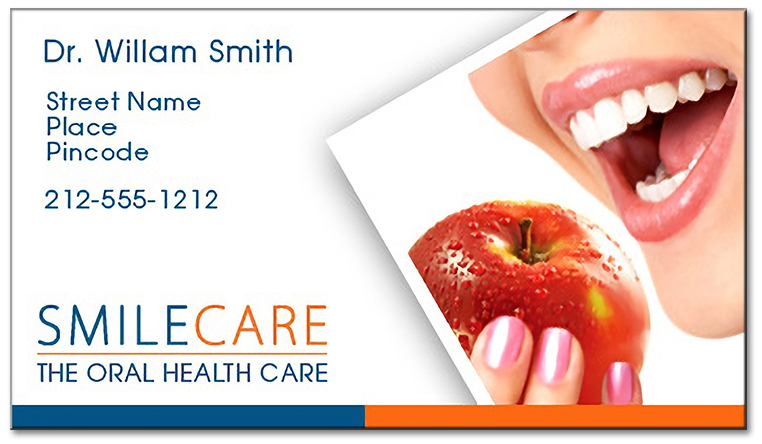 Custom Magnets Business Card 2x3.5 Square Corner Dental Custom Magnets are extremely affordable and unique brand building token designed to benefit dentists and oral care marketers. Custom magnets business cards becomes a wonderful choice for gifting throughout the year and we offer attractive price benefits on bulk orders of this custom business card magnet. Against the regular business cards this custom business card magnet stands high chances of retention due to information that it delivers and utility value as an amusement token and refrigerator art. Dentists, orthodontists and other dental marketers can choose to gift it during or after service or during medical camps, etc. Request a quote to know discounts on bulk orders of Custom Business Card Magnets 2x3.5 Square Corner.